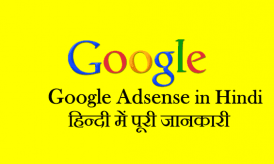 Facebook Tips Trick in Hindi, आजकल Facebook तो सभी चलाना जानते हैं लेकिन कुछ Important Facebook Tips Trick होती है जिनके बारे में आप को जानना जरुरी है जो आपके लिए Useful हो सकती है, Facebook Auto Play Stop, Facebook Privacy Setting Hide, FB save Link to Read/See later, Stop Request Candy crush game, Facebook Animated GIF Image Banana, How Facebook Login Alert Active, how Facebook Block, Number Notification Adjust, Birthday Notification Stop, Facebook Status Fonts Style Lgana. 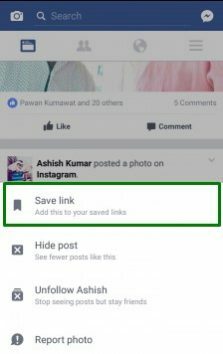 Video, Palace और other News feed को save कर सकते हैं, aapka page Save किया हुआ आपके Facebook Profile पर दिखाई देगा. 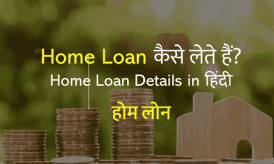 अपने Facebook के Home Page पर Automatic Video Play हो जाता है. जो हमारे internet Data जल्दी खत्म हो जाता है. 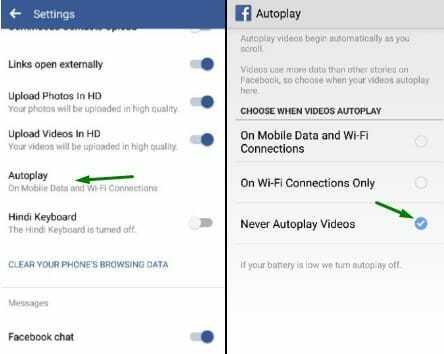 Facebook में Internet Data कम करने के लिए Auto Video Play को बंद किया जाता है. 6. Facebook पर किसी को Block कैसे करें? 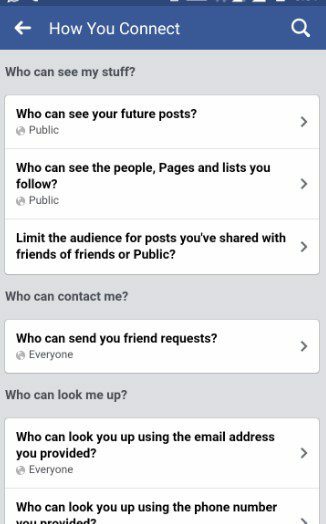 Facebook par Kisi ko block kaise kare, अगर Facebook पर किसी को block करना चाहते हैं तो उसके profile पर जाएं और 3 dot option पर click करें और फिर ‘block’ option पर Tick कर दे. 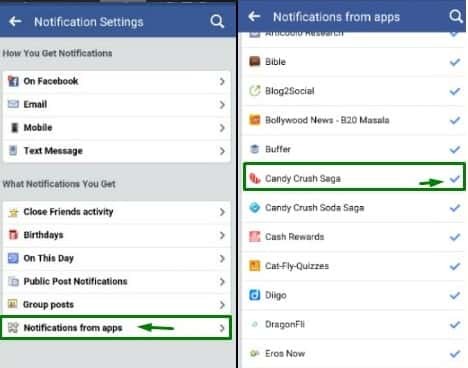 (FB) Facebook login Alert kaise Active Karte hai? 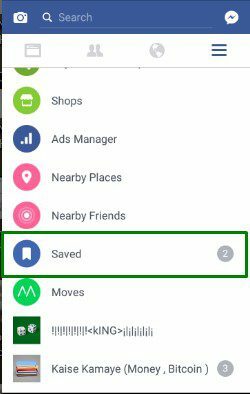 Facebook account login alert कैसे Active करते हैं? 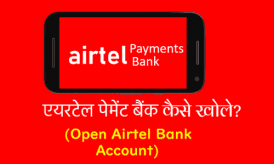 जब भी कोई हमारा Facebook account login करता है तो हमारे पास Facebook login का alert message आ जाता है जिन्हें हमें approve और Dany का option मिलता है. Facebook approve करने पर ही Facebook account खुलेगा. 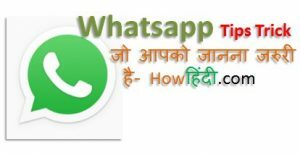 Facebook status change के लिए यहां best cool website में जाकर स्टाइलिश फोंट Change करके Facebook स्टेटस पर डाल सकते हैं. Achha ye bataye ki bahut saare aise friends hain jo ki hame tag kar dete hain. Aur hamare profile par uski tag ki hui post show hoti hai. Jo hame achha nahi lagta hai. Is problem se kaise chhutakara paaya jaaye ?? 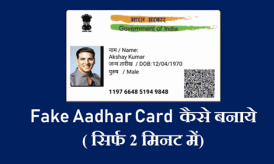 Aap us tag ko remove kr skte ho. bahut achcha tips hai kuch tips ko janta tha kuch ko nahi janta tha is post se bahut kuch tricks jaan gya . Kapil ji, थोड़ा details में बताये, क्या आप facebook पेज like button की बात कर रहे है? This is great post. Sabko in tricks ke baare mein pata hona chahiye. Thanks for sharing. 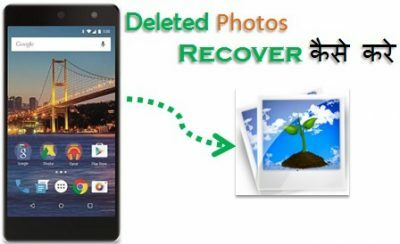 Waha photo(pic) send karne ka option aa rha hoga?